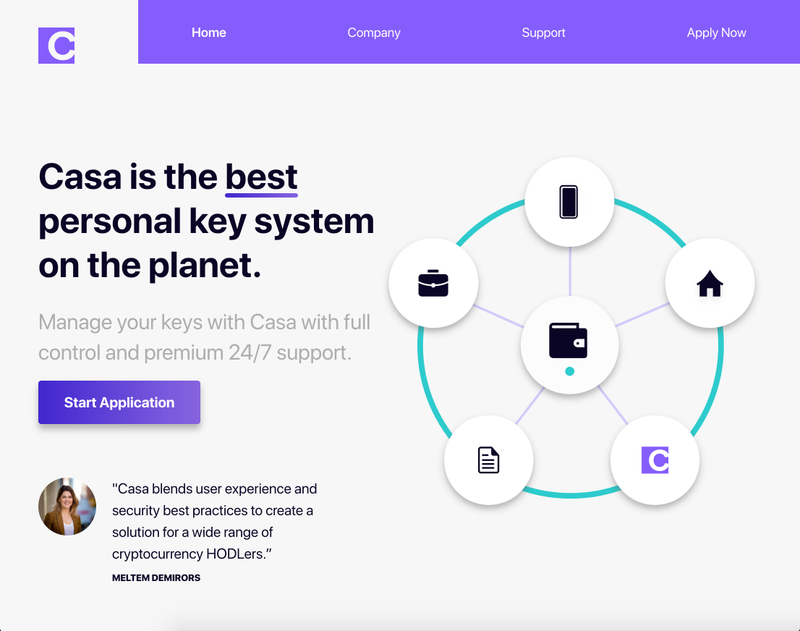 We launched our new website, which you can check out at https://keys.casa. We’ll be adding more content and information over time, particularly to a Crypto 101 section that isn’t live yet. We’d like this to eventually become a great resource to learn about cryptocurrency for newbies and experienced HODLers alike. We’ll be posting the Crypto 101 articles to Medium as well if you want to check them out before it goes live on our website! We are officially on the App Store, which makes our clients’ lives a whole lot easier! We’re ramping up our onboarding now and activating clients faster off our waitlist.